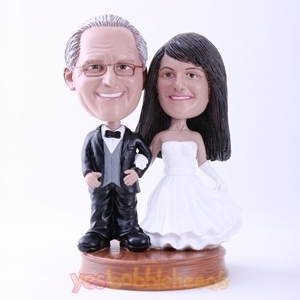 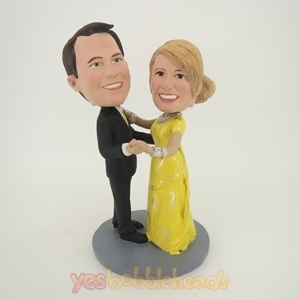 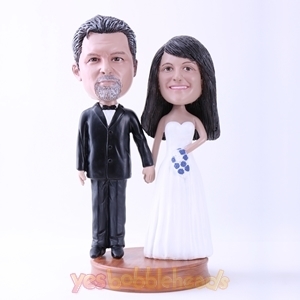 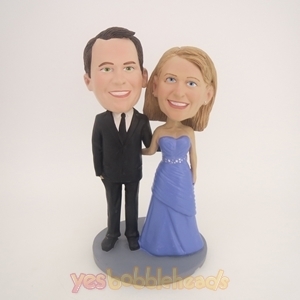 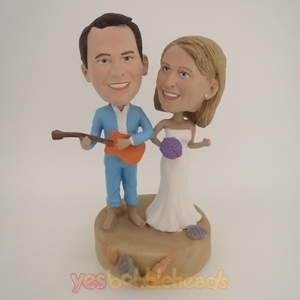 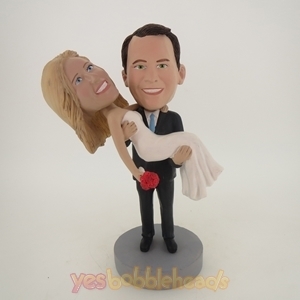 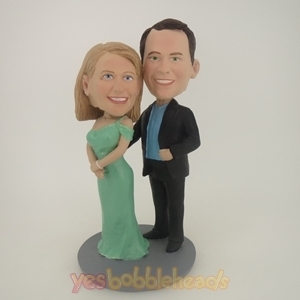 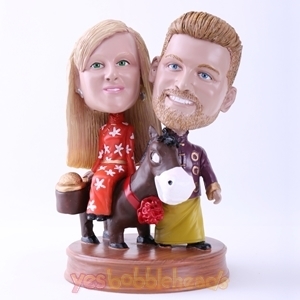 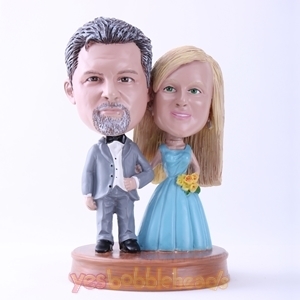 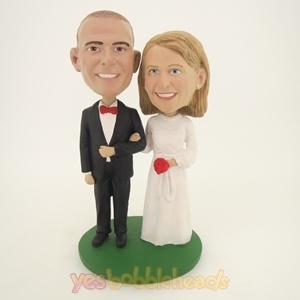 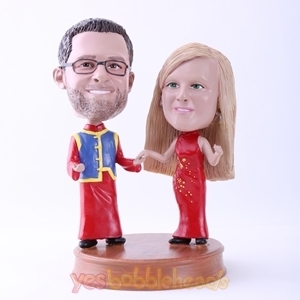 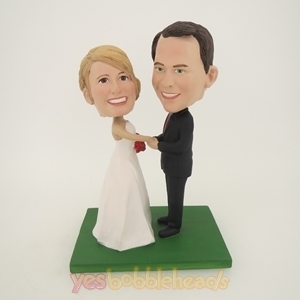 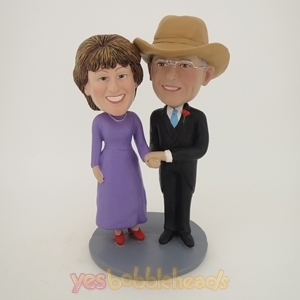 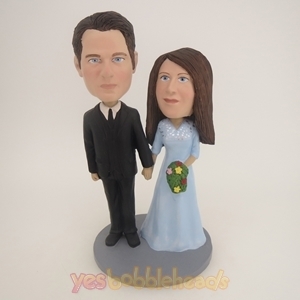 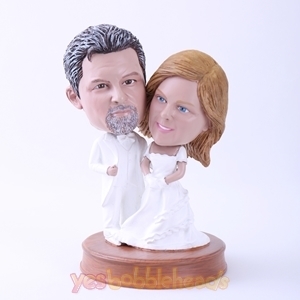 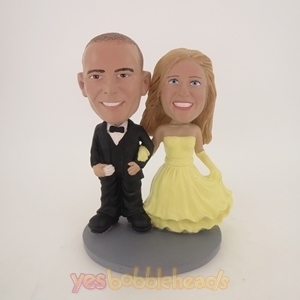 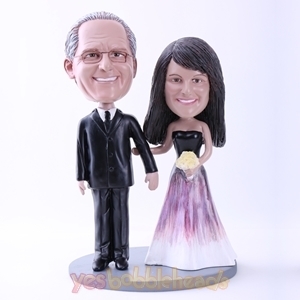 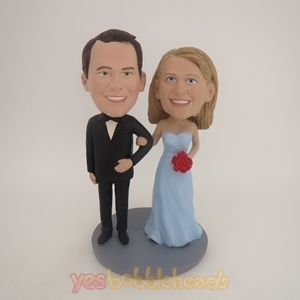 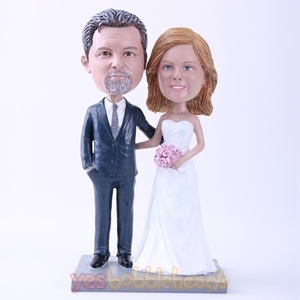 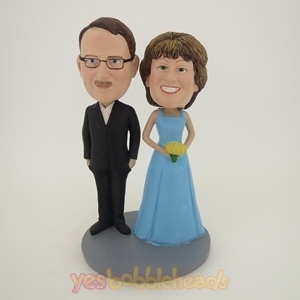 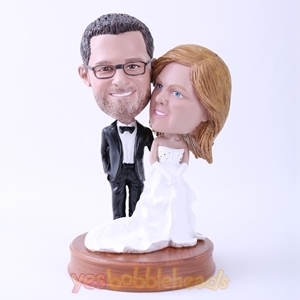 Wedding custom bobblehead is a perfect gift idea for that special occasion. 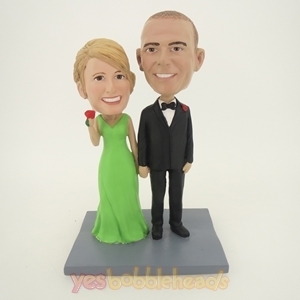 With a bride and/or groom custom bobblehead that’s made in the image of the couple, you’ll be sure to have a gift that will be remembered for a long time. 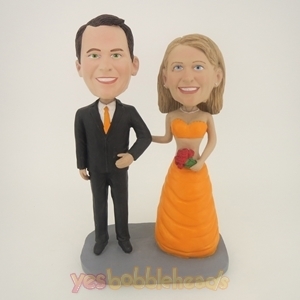 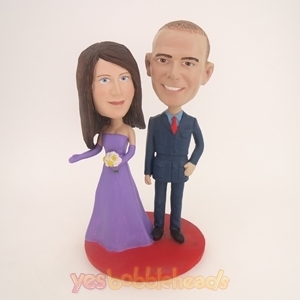 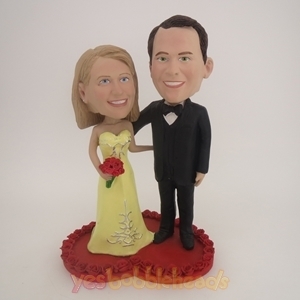 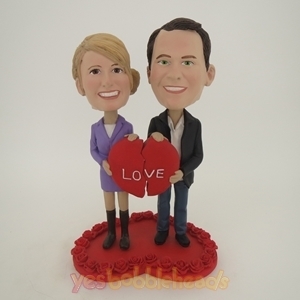 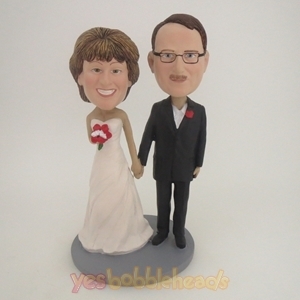 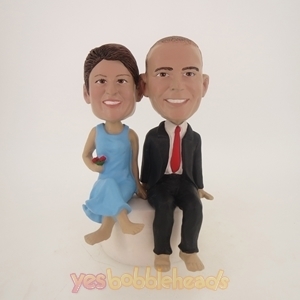 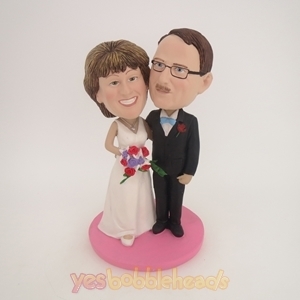 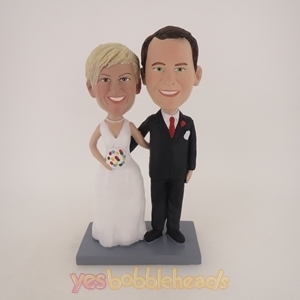 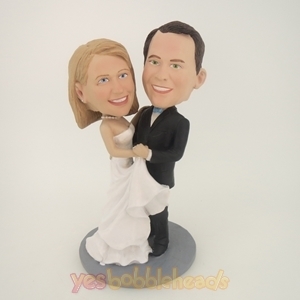 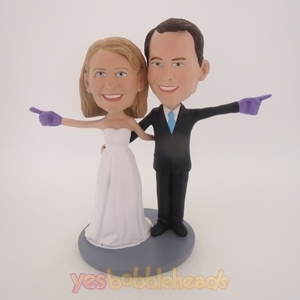 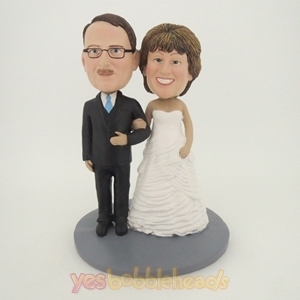 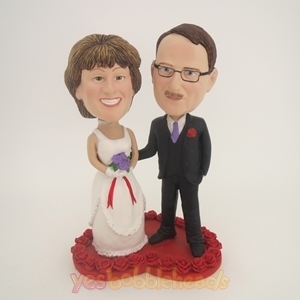 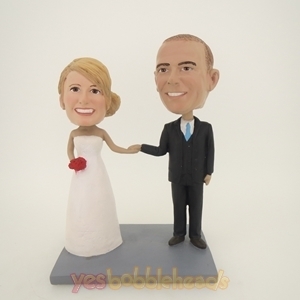 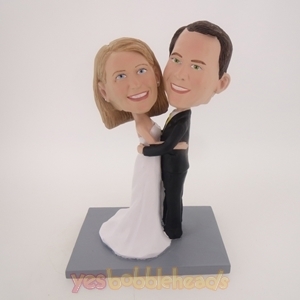 Wedding custom bobblehead is also perfect for the wedding cake toppers. 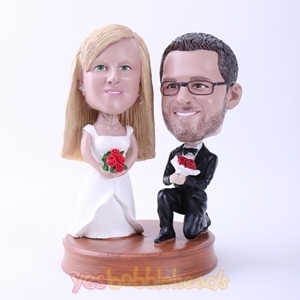 Congratulations on the upcoming wedding for you or your friends! 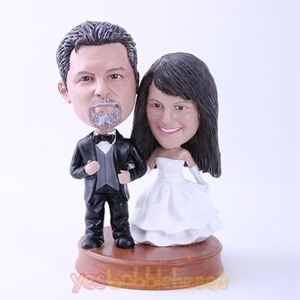 Also, don't miss out the great opportunity to save 40% when checkout by applying the discount code: WEDDING40 on the shopping cart page.